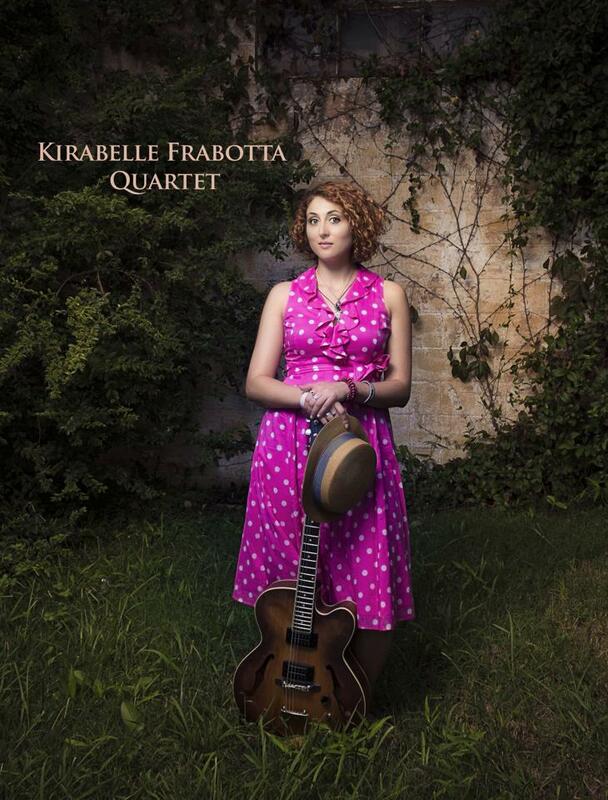 Proud to announce our next artist for Second Saturday Blues: Kirabelle Frabotta!! Music and dance start at 9pm!! 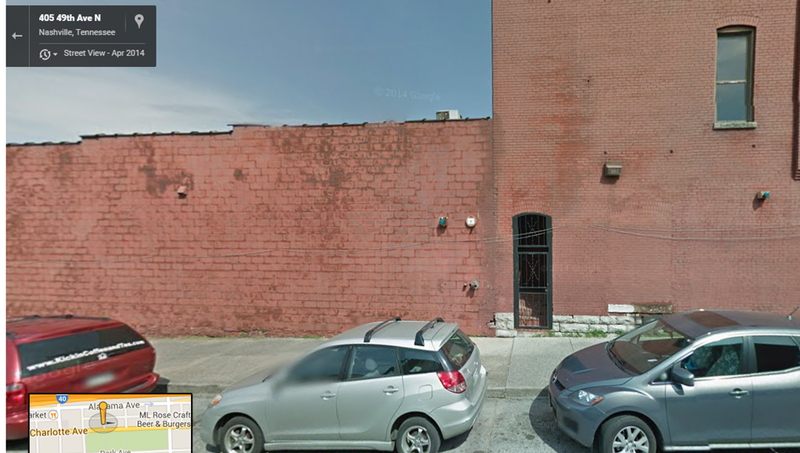 This Saturday’s dance will be in the side studio, located in the image below. There’s parking on the same side of the street as Global, but since there is another event also going on in the rooms next to us, we highly encourage to use the playground parking lot which has plenty of space. It’s highlighted in blues on the image below.